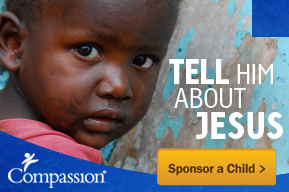 This entry was posted in Compassion International, Guatemala and tagged child sponsorship, Compassion, GU-492, Guatemala, San Martin Jilotepque. What a beautiful family. I’m so thankful Compassion is involved in their lives after such tragic loss.